GRLGNG X #galdemsugar in collaboration with Girls of Grime to air on BBC Three! GRL GNG ( pronounced Girl Gang ) is a platform aimed at aspiring and established female artists. GRL GNG is a movement, a way of life designed to inspire, uplift and push women to the forefront. It’s all about sticking together and celebrating one another’s talents no matter what background you’re from. 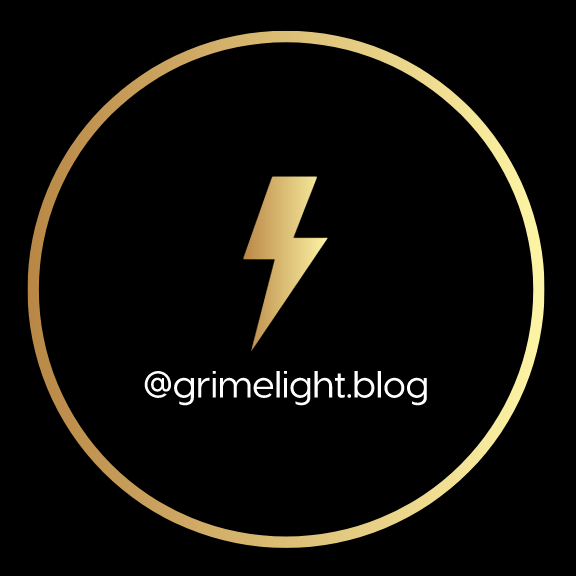 They produce cyphers, exclusive free-styles and interviews as well as put on some incredible live events, showcasing some of the hottest females in the game. GRL GNG operates on a strictly No boys/men policy. Males are welcome to come and enjoy the shows but not to be a part of freestyles/cyphers/interviews. They have an all female team from videographers to writers. Teaming up with BBC Three producers of new docuseries ‘galdem sugar’ the exclusive GRL GNG event was held at BOXPARK, Shoreditch. SOOOOO I was invited down to document and support the event, due to the invite only policy there were only a select few media outlets that got to witness the shell down of the female Cypher that took place! Lexi Mase was Djing and the female mc’s were going hard! Spitting bars, bringing mad energy, Laughta had the whole thing on smash, wheel ups for her tracks ‘Pree me’ and ‘Instant’ – Madders brang her sultry vibe and tenacious flow, C Cane & Frankie StayWoke had gas bars like no other and Lady Shocker had everyone reciting her legendary bars! At one point the music cut off, but C Cane had everyone singing along to Wayne Wonder’s ‘No letting go’ and it was VIBESSSSS! A guy there started doing percussion on the wall and I am telling you that made the singalong LOL! Only thing that was jarrin me was the that the cypher track couldn’t be switched up but that didn’t take anything away from the good vibes, good energy, mad talent and gas bars! Get to know the girls here. Galdem Sugar is a short form series commissioned by BBC Three and is set to be a constructed reality series that follows a cast of women who are involved in the grime scene in particular. It will showcase their strengths and talents and will shine a light on women who are involved in a male-dominated industry. Accompanying the six episode series will be a podcast on BBC Sounds which will be hosted by the women featured on Galdem Sugar. The podcast will see them come together and discuss and debate topics that are important to them and their wider community. Galdem Sugar is a six-part series for BBC Three made by Thunderclap Media. It was commissioned by Damian Kavanagh and the Executive Producers are Susy Price and Claire Zolkwer for Thunderclap Media. The Commissioning Editor for BBC Three is Nasfim Haque.